The American Lung Association says fewer Americans smoke cigarettes now than before tobacco control policies were put in place. 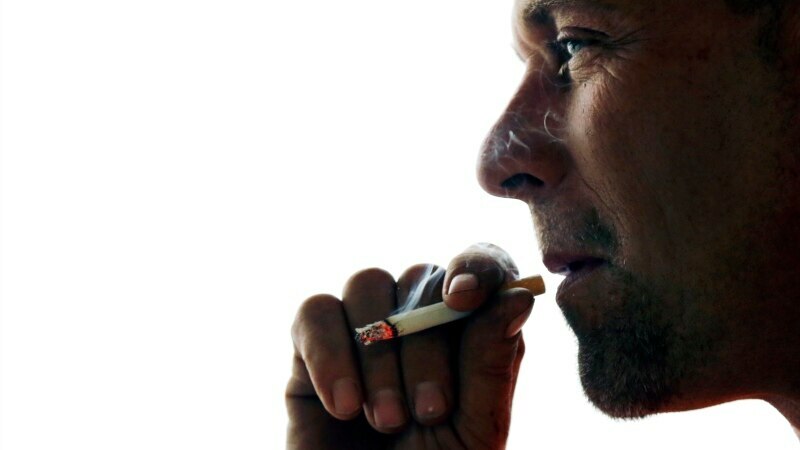 In its annual report, the ALA says smoking rates among adults and teens are at historic lows. On average, just over 15.5 percent of American adults and eight percent of high school students smoke cigarettes. The association gets its data from the Centers for Disease Control and Prevention which show the smoking rate declined from 20.9 percent in 2005 to 15.5 percent in 2016. Still, CDC data shows that nearly 38 million American adults continue to smoke.